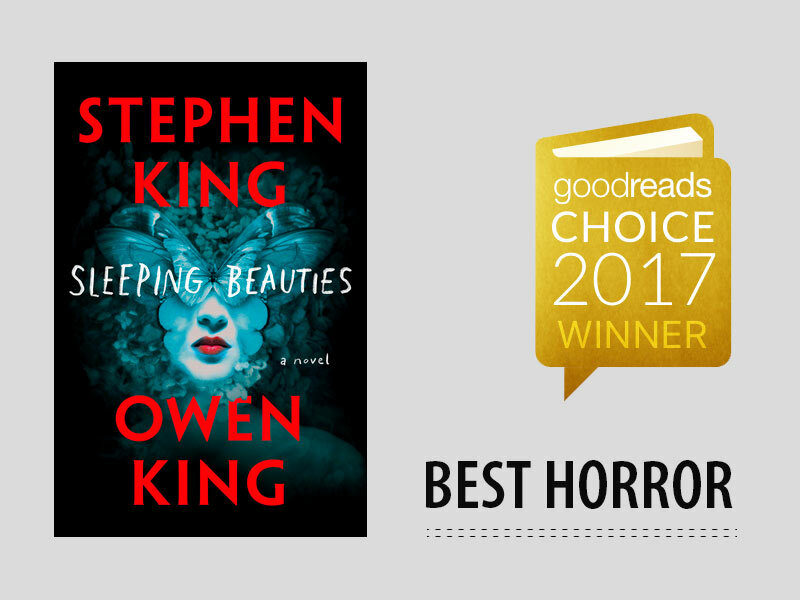 Our Client Owen King’s the winner of Goodreads 2017 Best Horror Book! We are very happy here at Fab Web to find that our client Owen King has a best selling and critically acclaimed book “Sleeping Beauties”! Word has come in that this new book, co-authored with his father Stephen King, is Goodreads Winner of 2017’s Best Horror Choice! Additionally this book has been on the NY Times Best Selling Fiction list for 16 weeks so far. If you haven’t read this one yet, it is a story in which the female characters have a mysterious sleeping disease… check out more at the GoodReads site.